David MacDonald and his bees. 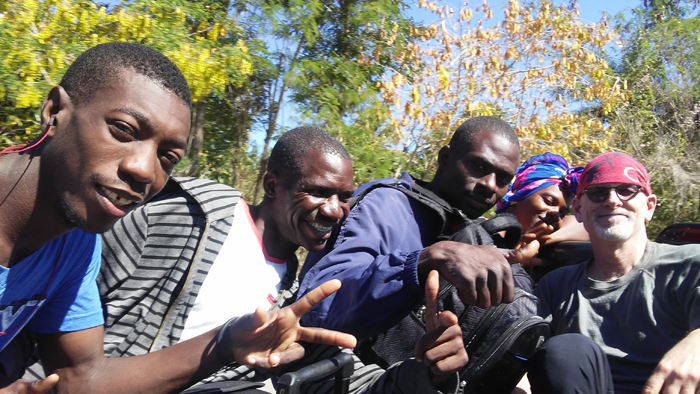 Haitian beekeepers who are part of Hives for Haiti. Outside Cerca-Carvajal with a hive. 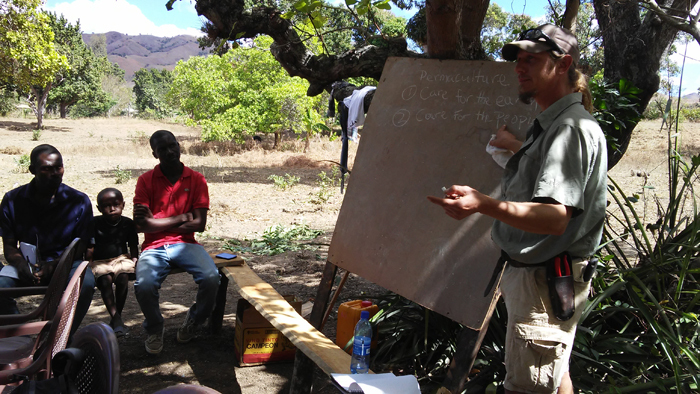 Permaculture classes are the next step in the Hives for Haiti program. Brandon Bauer teaches a permaculture class. 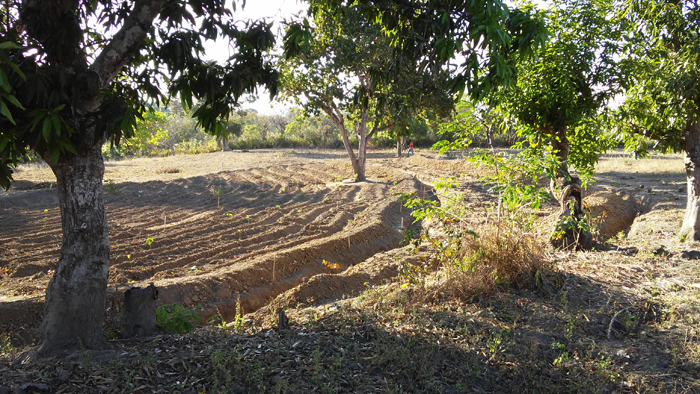 Irrigation canals will fill this field with moisture for the dry season, providing food year-round. Beekeepers in Haiti show off their hives. The women beekeepers of the Hives for Haiti program. 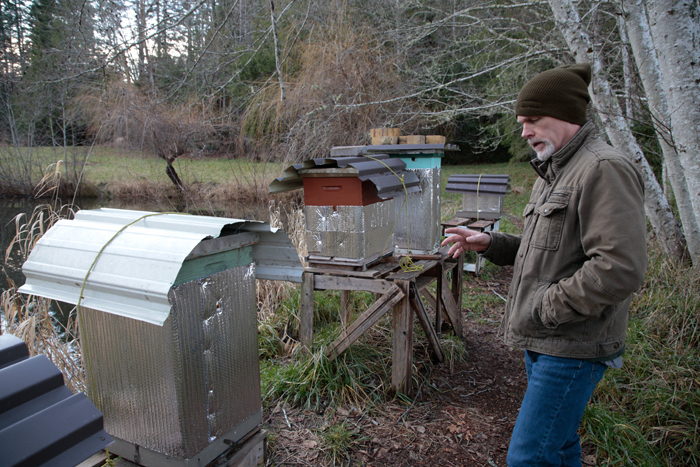 Back on Salt Spring, beekeeper David MacDonald explains the features of Langstroth hives, which are more complex than those used in Haiti. 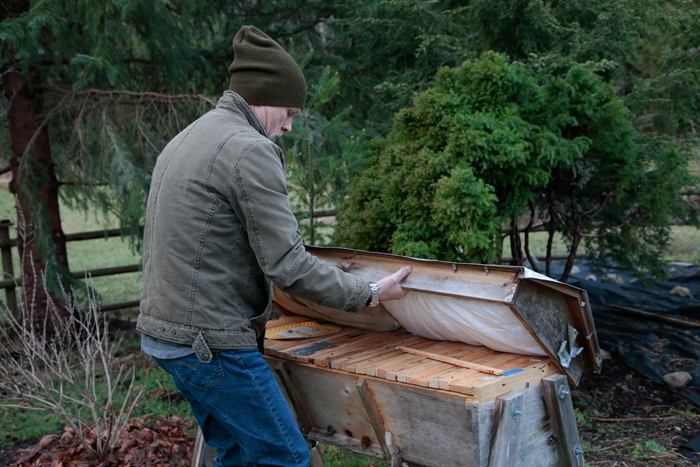 MacDonald opens a top-bar hive like those used in Haiti. A few early filers explore outside their hives. A Salt Spring-based non-profit group is working to promote resilience, sustainability and development by building a beekeeping and permaculture collective in Haiti. 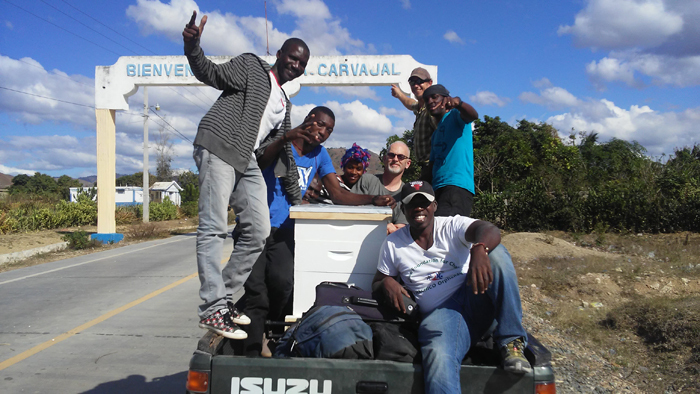 In late 2012, David MacDonald and Brian Coombs travelled to Haiti to help with relief efforts following the 2010 earthquake that devastated the Caribbean country. While their first trip was to help deliver food to those in need, they would return with a way to have a more lasting impact on both the people and the environment in Haiti. 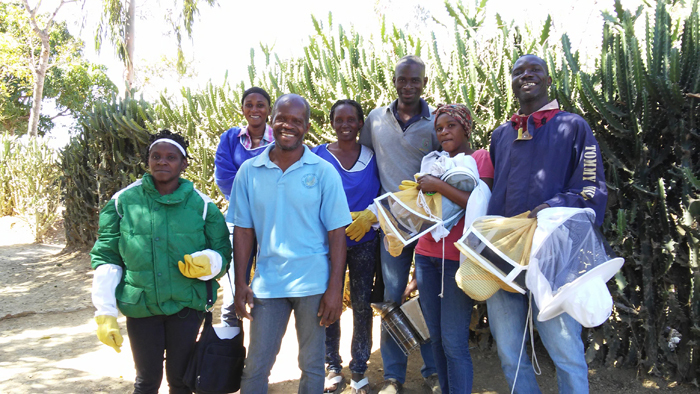 It was MacDonald’s background in beekeeping that led them to the idea of teaching sustainable apiculture to a community in Haiti. 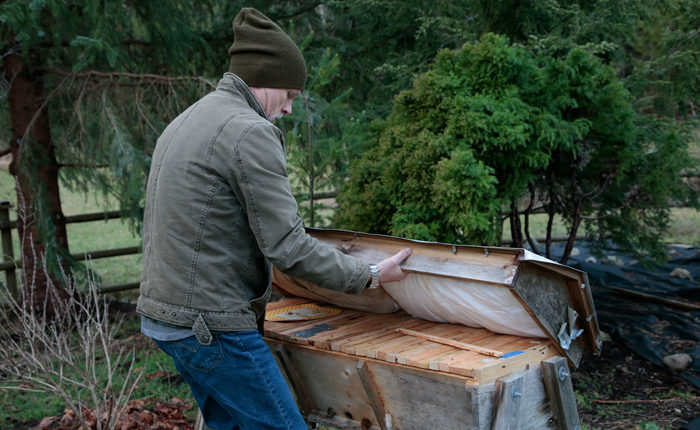 After their 2012 trip, MacDonald and Coombs started Hives for Haiti, an organization with the goal of assisting Haitians to build organic, sustainable apiaries using permaculture practices. 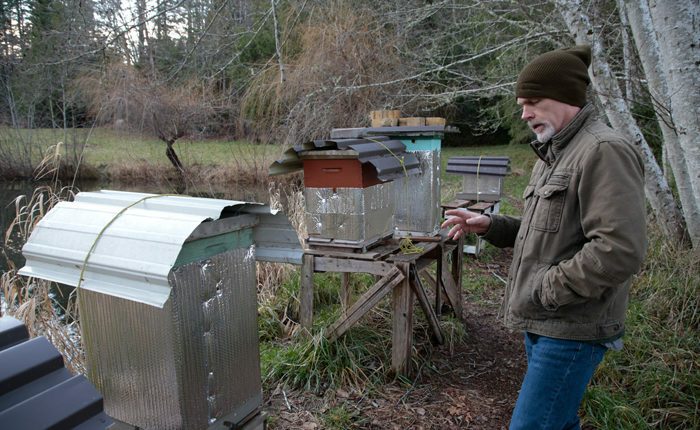 MacDonald and Coombs met with a few beekeepers as they were researching their project. They learned that in 1995, bee populations in Haiti were all but wiped out by an outbreak of Varroa mites. 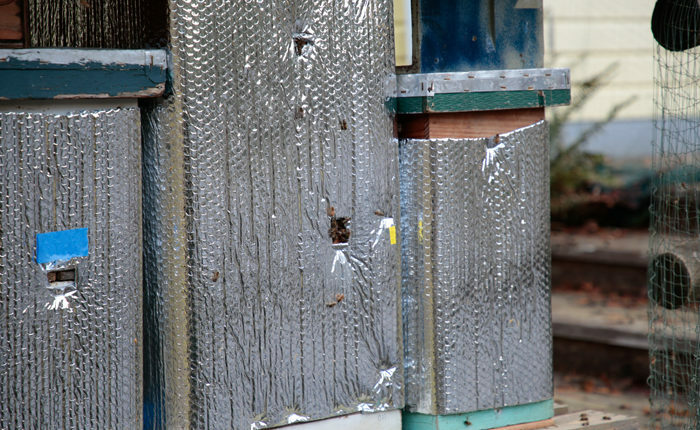 Varroa mites are parasitic mites that attach themselves to the bees and feed on the bees’ fat deposits. 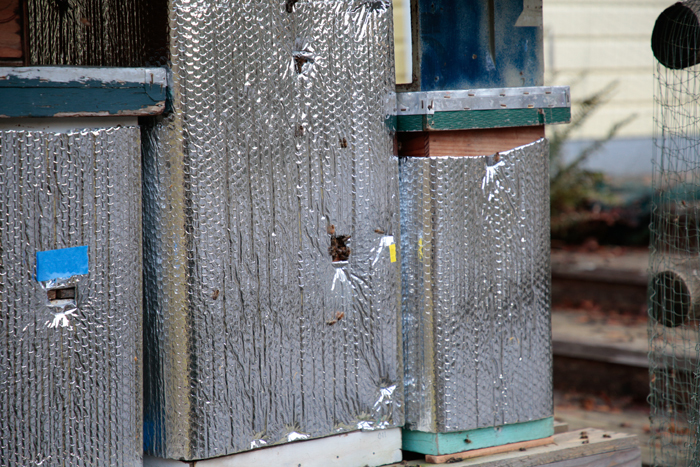 Varroa infestations can lead to the death of colonies. The outbreak caused most of the beekeepers in the country to stop keeping bees and almost all of the beekeeping knowledge was lost. The project was envisioned to be more of a partnership than an aid program, and designed with independence in mind. MacDonald and Coombs wanted to share their knowledge and help the Haitians adapt it to their local community structure. 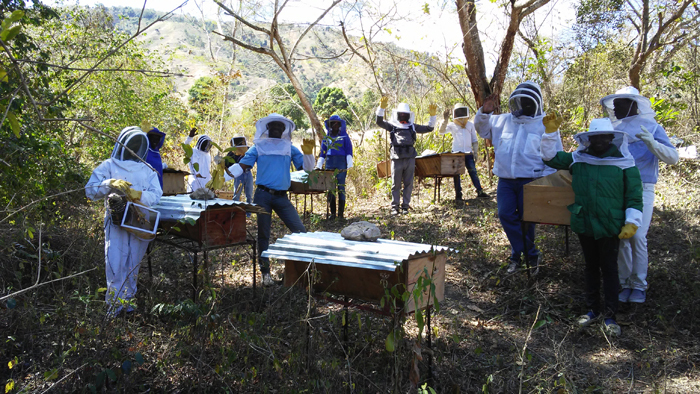 Hives for Haiti now operates nearly independently, with Haitian beekeepers taking the reins and MacDonald providing support and advanced workshops for experienced beekeepers. After Coombs retired from the organization due to an illness, MacDonald wanted to begin the next step of their work in the country. The program has gone through numerous changes in the last few years. 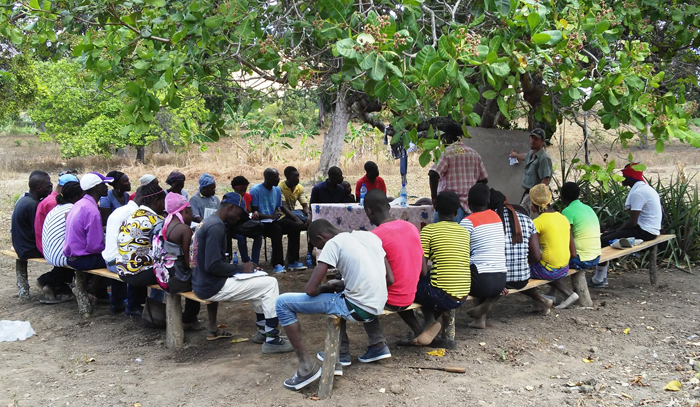 MacDonald has been focused on teaching advanced beekeeping techniques to Haitian beekeeping instructors to help move the program forward. He has also been working on building the Haitians’ communications and business skills, which will help foster more independence from the Canadian side of the organization. Finally, with the help of Brandon Bauer from Permaculture B.C., teaching permaculture practices has become a major part of the program. MacDonald said he is hopeless at fundraising. 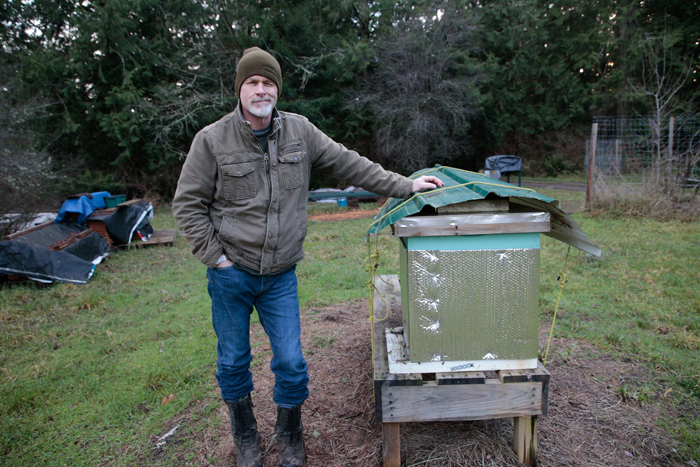 The program is funded almost entirely by his beekeeping work on Salt Spring. All of the proceeds from the work in Haiti go towards the local economy and administration costs are zero as the work is done by volunteers. 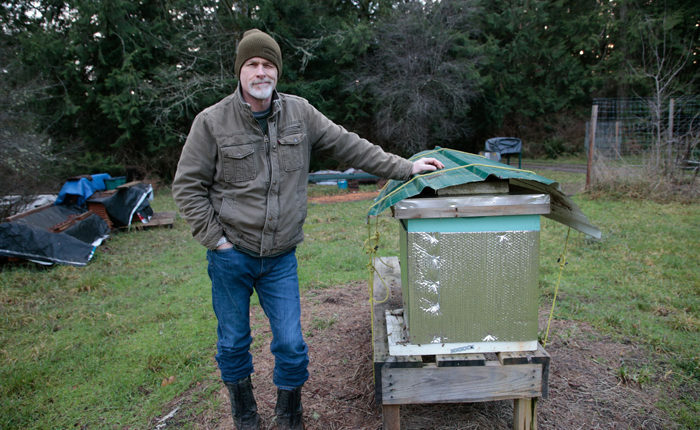 MacDonald will be teaching a beekeeping course on Salt Spring that begins in February. 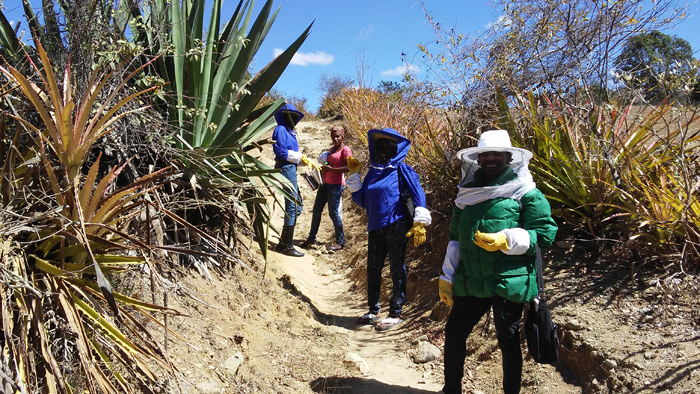 Course admission fees will help build a youth beekeeping program in Haiti.